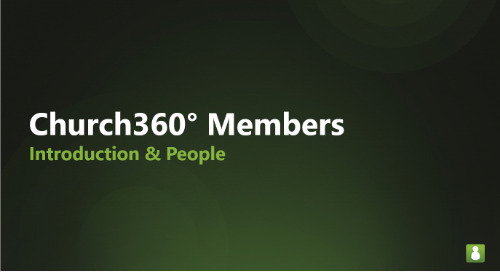 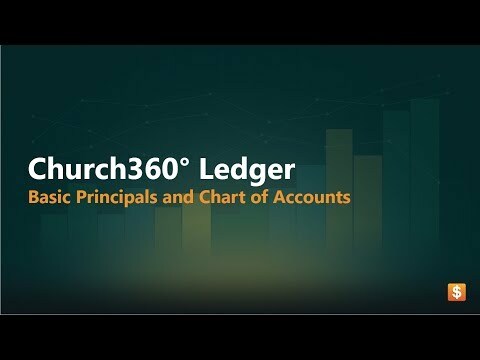 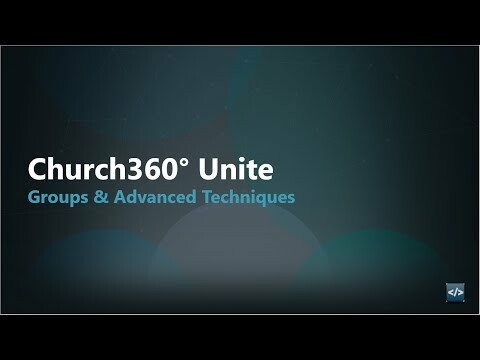 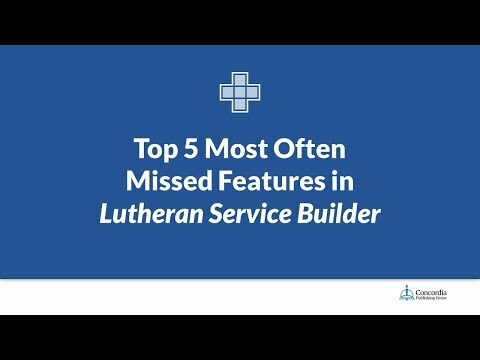 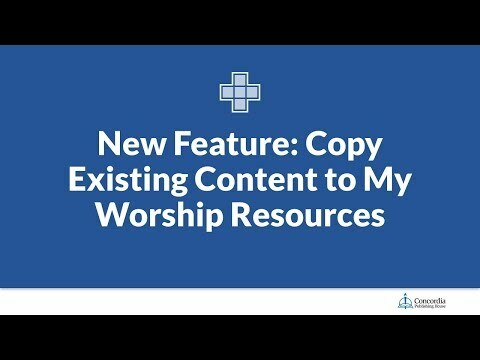 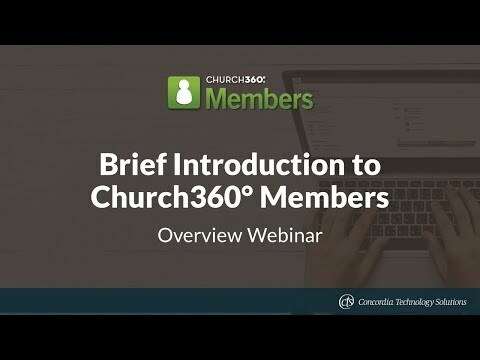 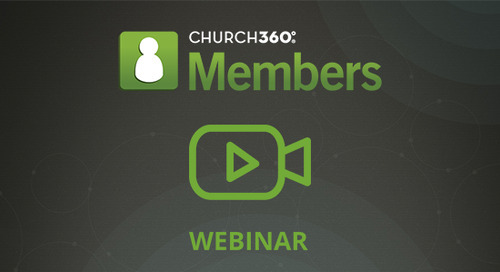 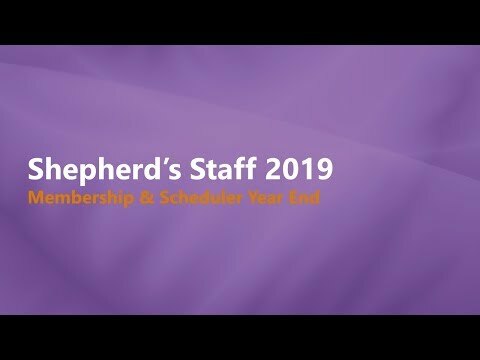 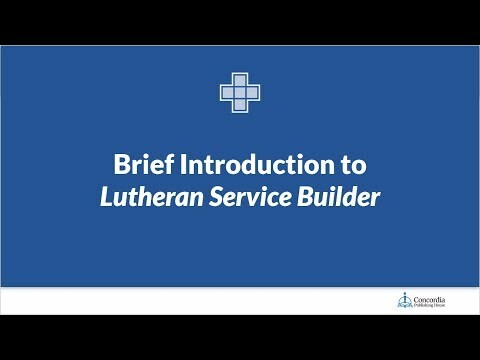 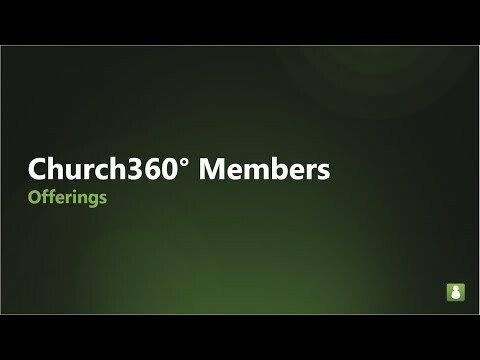 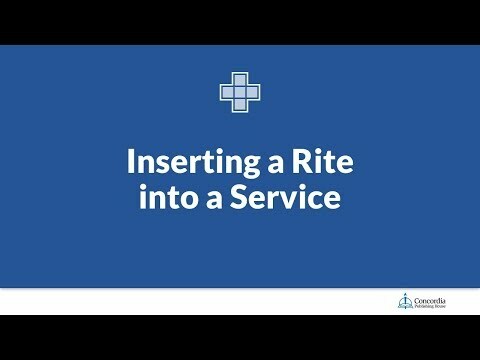 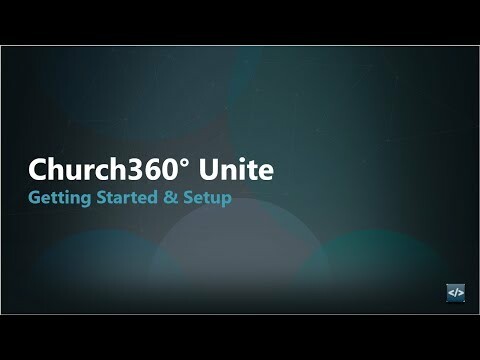 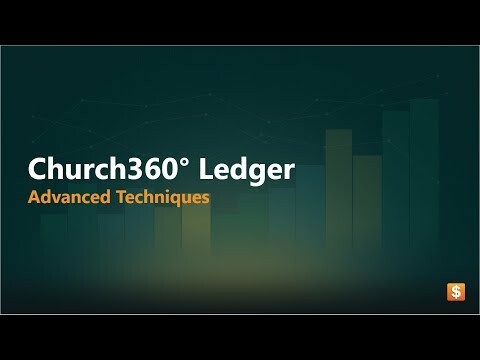 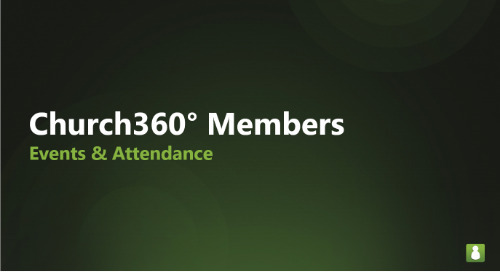 This webinar walks through the basics for setting up your account in Church360° Ledger. 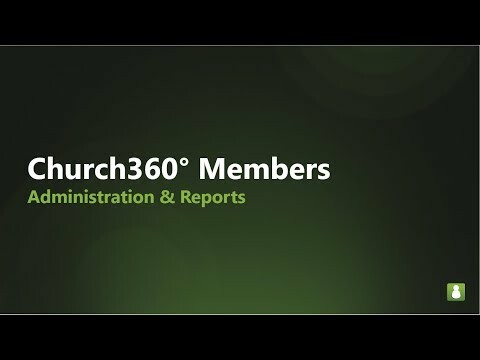 Topics covered include: books, fiscal years, account types, chart of accounts report, users, and permissions. 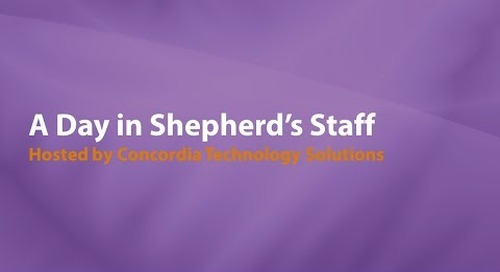 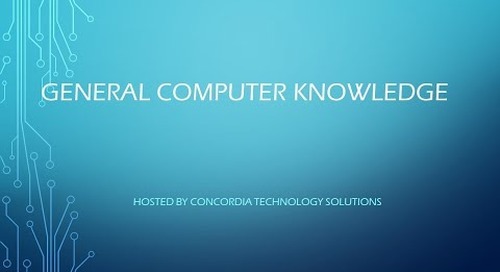 The webinar occurred March 2, 2017 and was hosted by Anna Johnson, Marketing Manager at Concordia Technology Solutions.